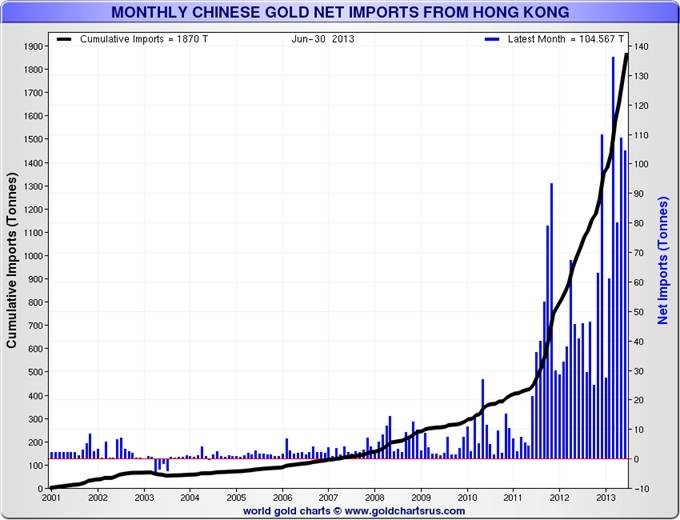 The China plan would look to eventually back the Chinesse Renminbi currency with Gold, creating a direct trading challenge to the U.S. Dollar. Russia’s Putin has in the past hinted at something similar for the Russian Ruble! 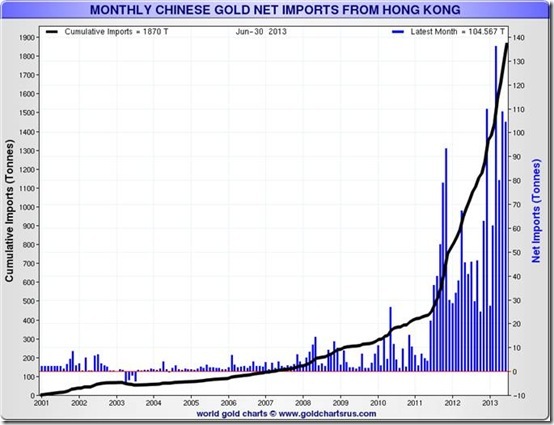 China just imported 104 tonnes of gold in June. Love these betterscooter.com, pretty sophisticated!! I feel they are true in your regular dimensions and that is what I ordered.